At the start of every New Year we make resolutions, which we usually forget about by the end of January: to eat sensibly, to exercise regularly, to save money to travel the world, etc. Yet, this is the best time to take a single decision, which can change your whole life: to study for an internationally recognised degree, that’s affordable and available at your own pace and time! Saying Goodbye to 2016, It’s Time to Plan 2017! With this calendar year drawing to a close, it’s time to reflect on the past twelve months and re-evaluate where you want to be in the future. 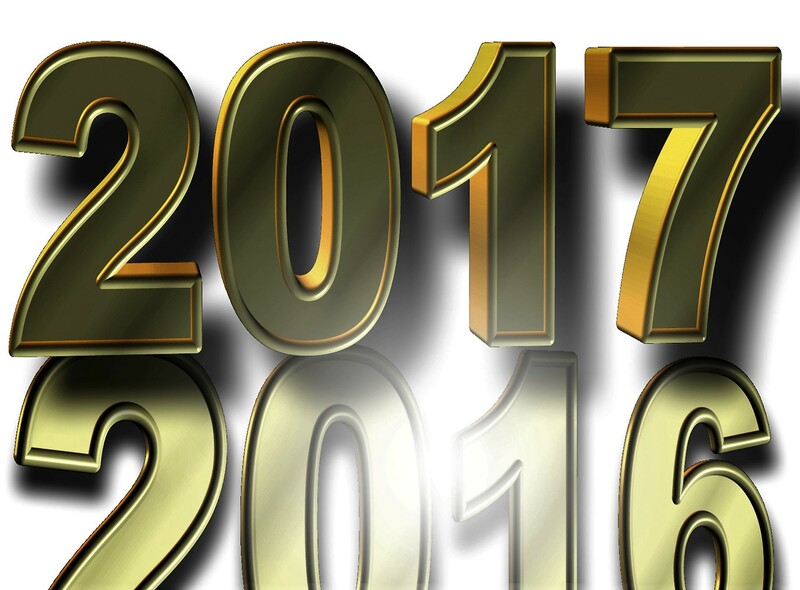 This is a time of reflection on past achievements, disappointments, successes and failures and also a time to plan ahead for the New Year. So many aspects of daily life happen online these days. Technology has revolutionised the way we meet, communicate, shop, and learn. 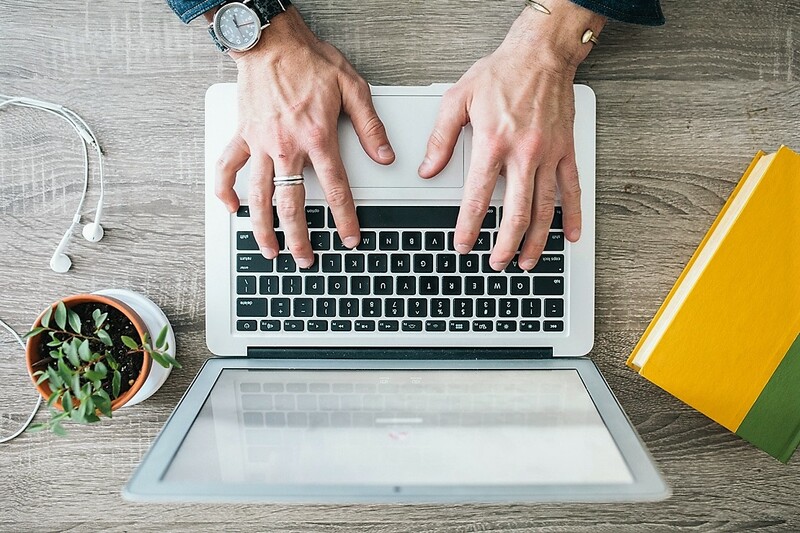 Online learning has become very popular for people in rural areas, far away from schools and universities, but also in urban settings among professionals and family carers, who wish to study without disrupting their career or family life. In fact, many more people would like to earn a degree in order to improve their employment chances, further their career, increase their earnings, and build their future. 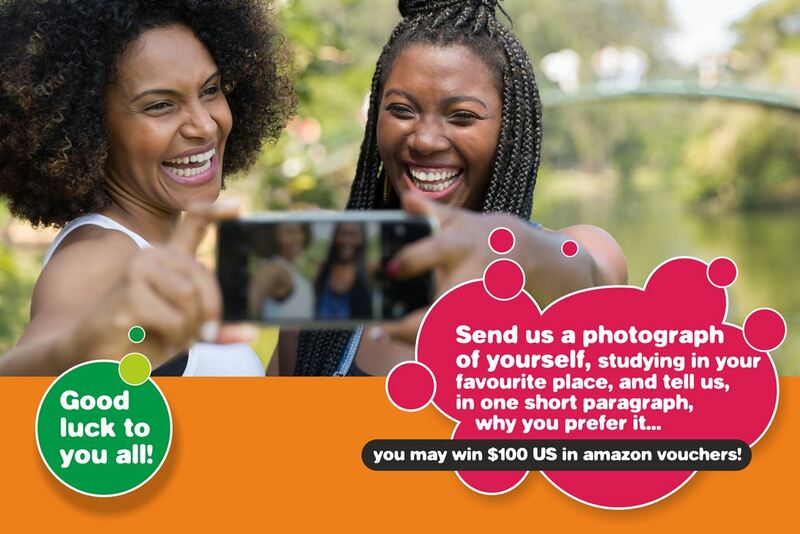 If you are a UNICAF student you can win $100 in Amazon Vouchers! Take part in our FACEBOOK competition, open to all members of the UNICAF community until December 10th, 2016.